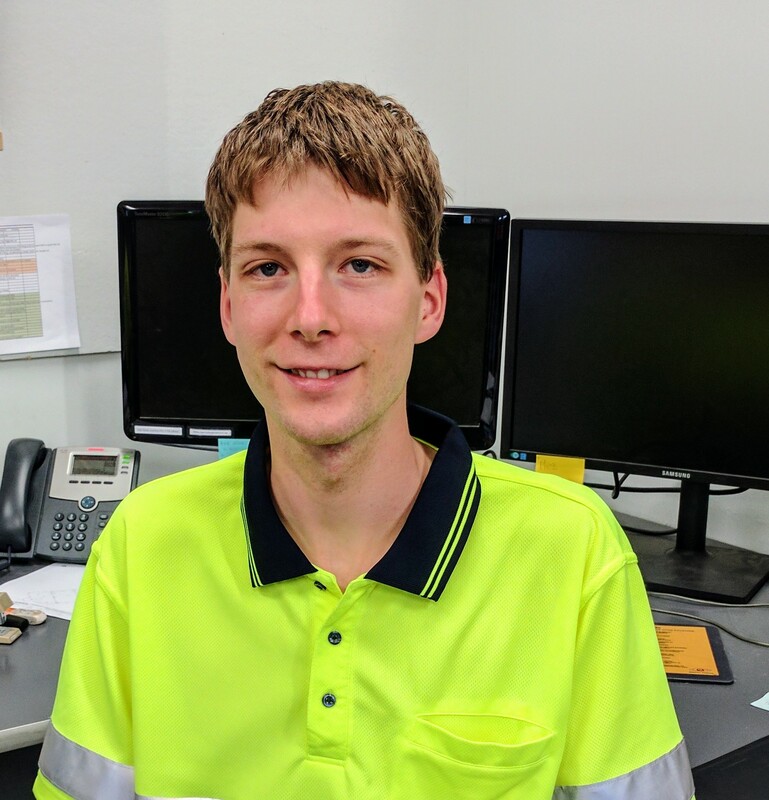 Lewis commenced 15/01/2016 while at Curtin University and working for us on a casual basis until he completes his studies. 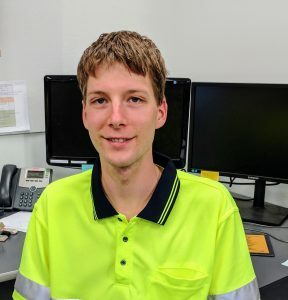 Lewis has become a valued employee who is very efficient with all aspects of the job . Statewest is also benefiting from training for the future.